Ritz Classic - GoGoaNow ! Their popular dishes are fish curry rice, seafood, and others. 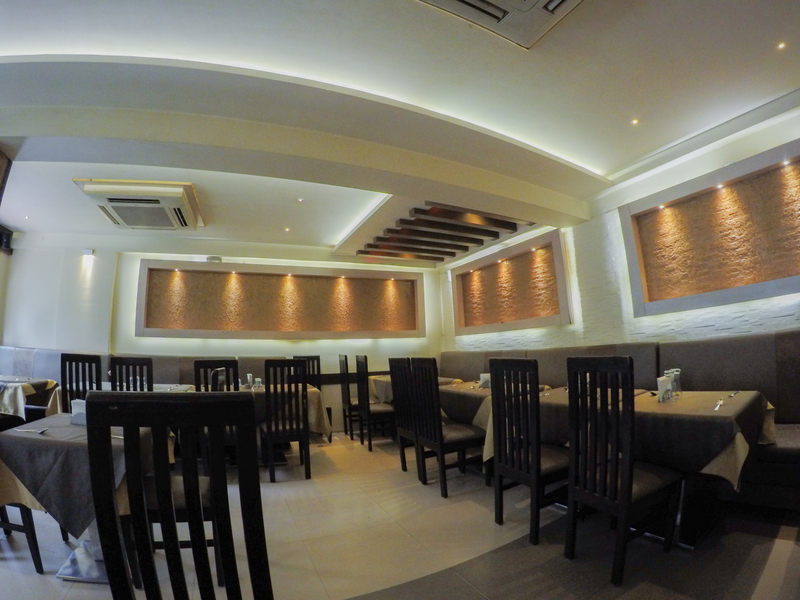 Ritz Classic serves different types of dishes like Goan, Indian, Tandoor, and Chinese. Their popular dishes are their fish curry rice, seafood, and others. 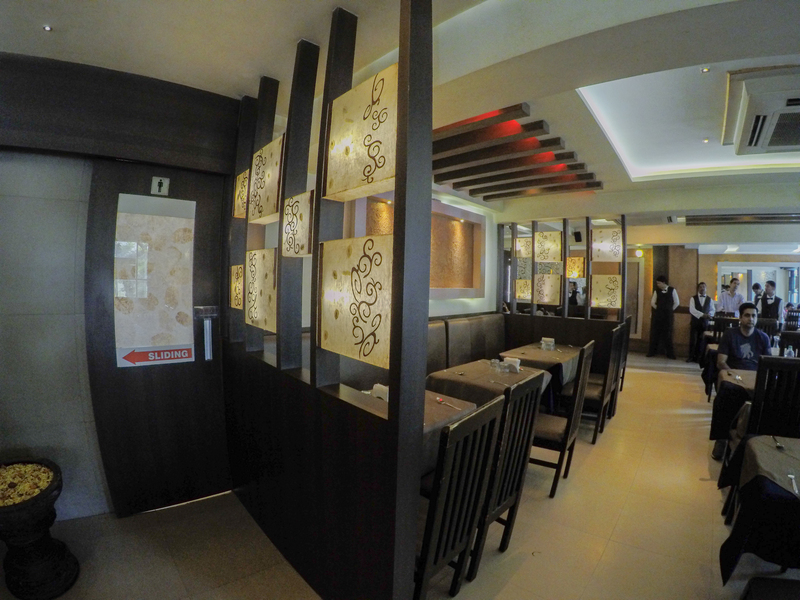 The restaurant atmosphere makes one feel relaxed. They say, “For so many years we are one of the best at seafood. 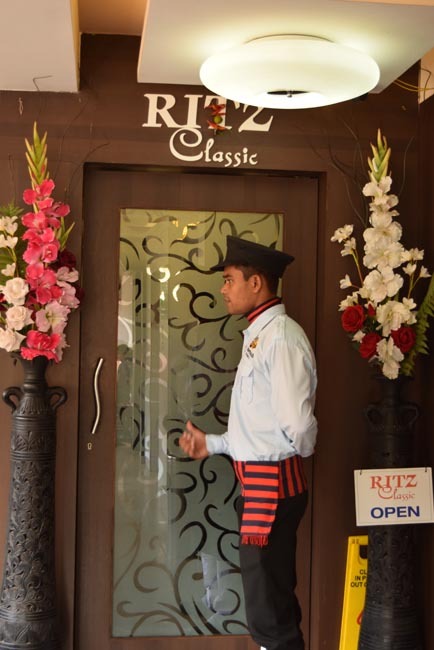 We’ve been in this line for 45 years.” Ritz Classic has two branches in Panjim and one in Mall de Goa. They are planning to start up two more joints and introduce more dishes.